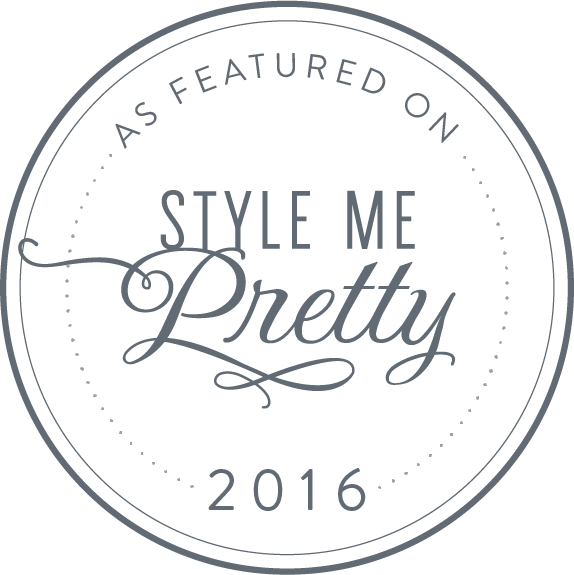 Janelle on Location is a TEAM of highly skilled, personal stylists and a Massage Therapist. 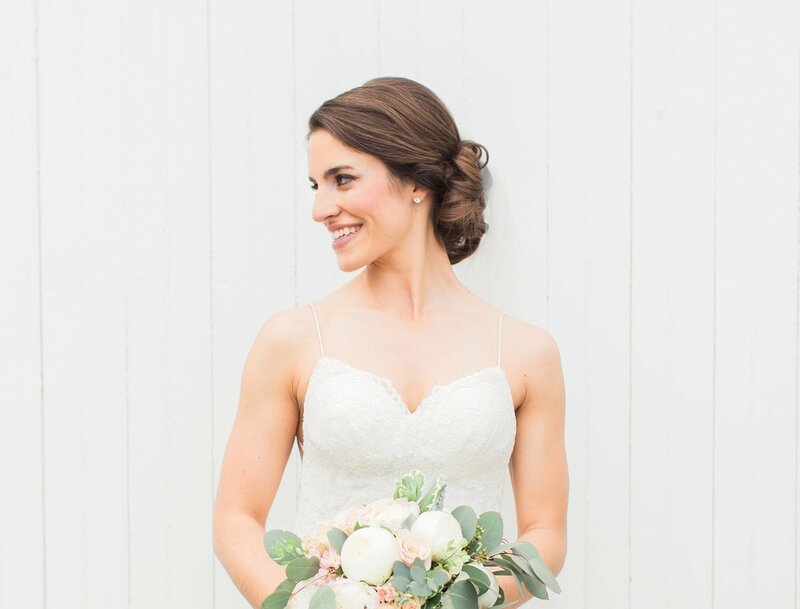 We take getting to know our brides very seriously, with an intentional process in place to build relationship while we capture each bride's wedding vision and personal style preferences. We passionately believe that every bride should feel like HERSELF at her VERY BEST on her wedding day. Lead Stylists are based out of Pennsylvania, California, South Carolina, and travel worldwide! Traveling on location we provide Hair, Makeup, + Massage Services to Brides and their favorite ladies on the most important day of their lives. this short video by Kristen Kiraly Films! Using our unique step-by-step process, we journey with Brides through their wedding planning adventure gathering specific information about their style, their personality, and their wedding vision. 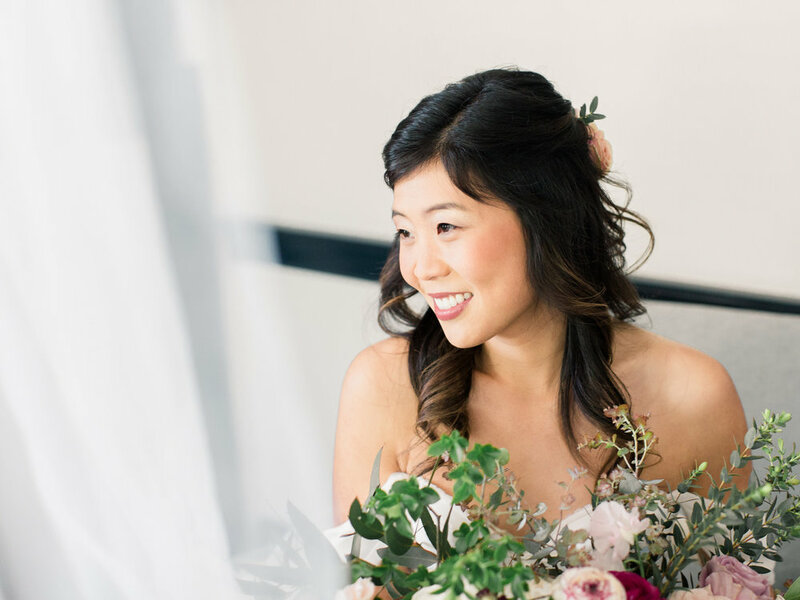 Taking into account all that we've learned, our Stylists guide Brides and their favorite ladies to the best possible Hair + Makeup styles that reflect who they are, and what they're about. The experience couldn't have been better or smoother. Janelle was incredibly kind, thoughtful, and responsive on email. Any time I had a question, new idea, or changes (and I had a bunch), Janelle and her team were on top of it! From our first phone conversation, I knew Janelle truly understood the look I was going for. I felt comfortable talking to her on the phone and on email - she was always patient and a great listener. I was so surprised and touched to receive a care package in the mail from Janelle and her team. It was the perfect pre-wedding de-stress care package. Rachel and her team were amazing! They were on time, nice, great conversationalists, and fun to be around. Most importantly, they were expert hair stylists and makeup artists. My bridal party, mom, mother-in-law, and I looked amazing! We couldn't have been more pleased with the results. We also LOVED the hand, foot, and shoulder massages. Perfect way to relax while we were getting ready! I feel very lucky that I had the opportunity to work with Janelle and her team. We can't wait to get to know you! We'd love to begin your process of finding the perfect Bridal Look that makes you feel beautiful, confident, and completely yourself. The following information is a great start! 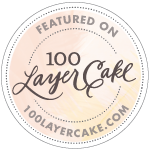 Check out our blog + Follow us on social media for inspiration! 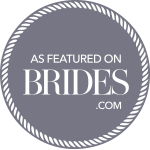 While our most meaningful high praise comes from glowing brides, we are also proud to have both our work and our words published!